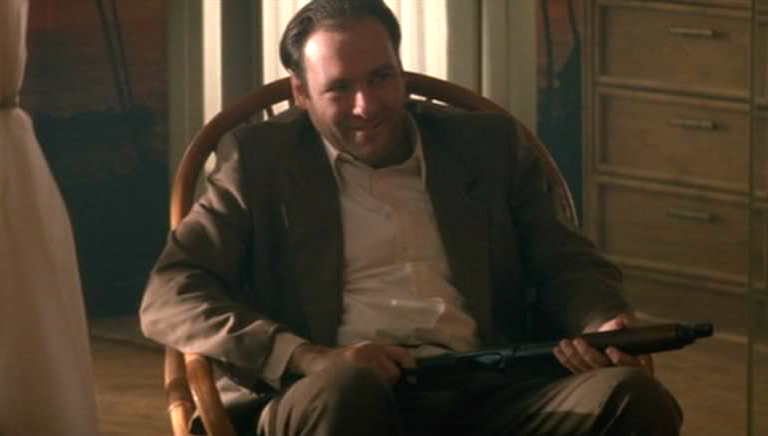 Funeral services are set for the late actor James Gandolfini. The funeral is certain to be an enormous affair, as Mr. Gandolfini was widely respected and admired in the film and television industry. Our condolences and prayers are with the Gandolfini family. Please click the link above for the full article at USA Today. James Gandolfini funeral plans set.